All products are due to ship September 4th, 2014. 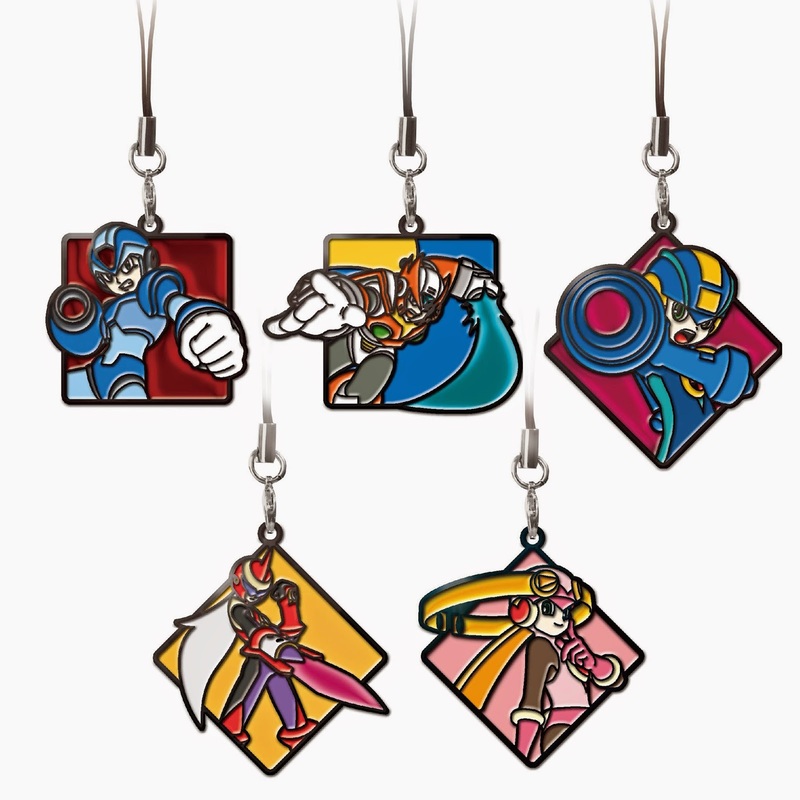 The "stained glass style keychains" are kind of cool, I guess. Not interested, if you want my money make games or at least put some effort into making merchandise. Capcom, make games, not merchandise! Don't be greedy! 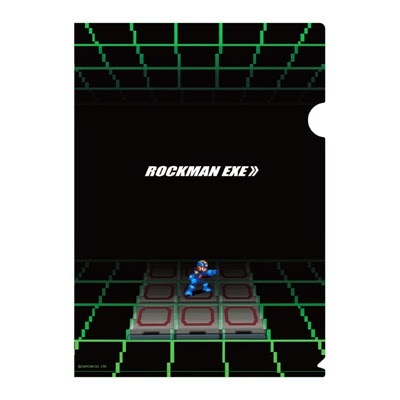 Couldn't care less about the merch here, but this reminded me of how much of a badass authentic design Rock.EXE has in hand drawn art. 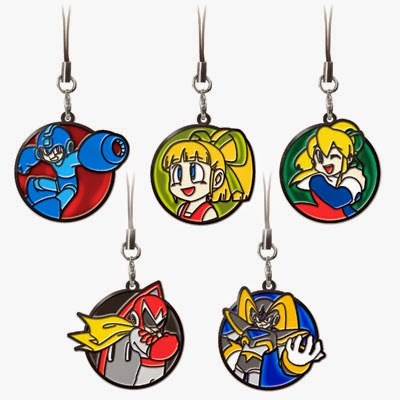 Actually I'd buy the key chains for Rock, X, Zero, Proto, Roll8, and Rock.EXE. Touché merch, you win this round. Wow, I am genuinely amazed by the complete lack of effort that was put into making these items. This is the epitome of laziness. Just take pre-existing artwork, slap on a couple of game sprites and call it a day, all the while charging an arm and a leg for them. I'll be skipping out on these, too. They're so uninteresting, it burns. You act like slapping pre existing artwork is not the norm for this type of thing, which it is. Anybody kept track of what wave this is? GAH! More pseudo 8-bit sprites! 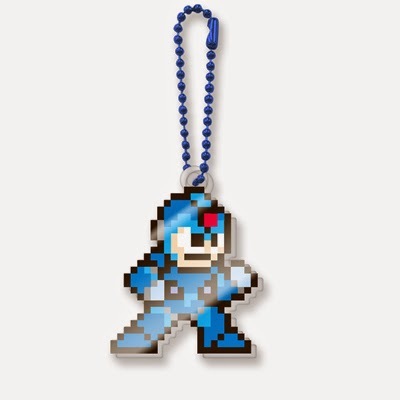 I've had it up to here with Capcom's craptastic merchandising! Umm... 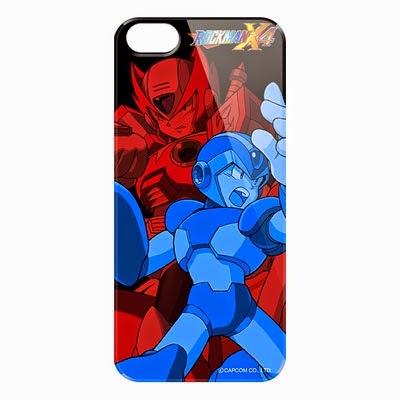 I guess it's nice that the Zero and EXE series are getting something? I don't really know what else to say here, there's really nothing of particular value. 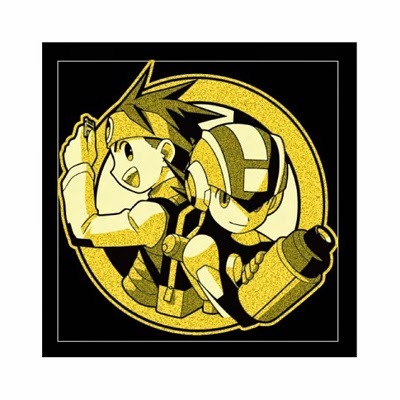 I'll be honest - I'm more interested in Mighty Number Nine and Azure Striker Gunvolt. 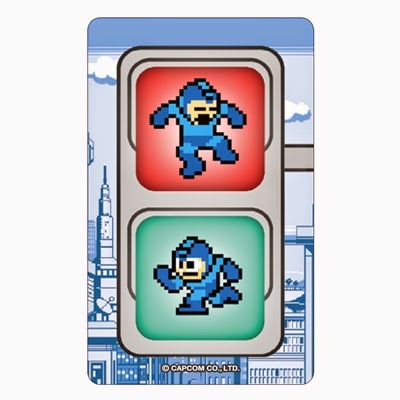 They may not be Megaman in name, but they are in spirit. Less merch, more games please. You know, I'm surprised my head hasn't gone through the wall by now, with as often as Capcom makes me bang my head against it. 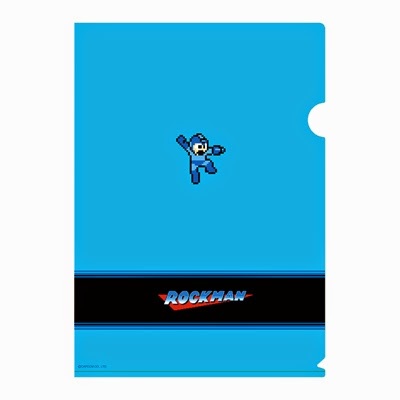 If you have that much time/money/resources to make merchandise, why don't you use invest all that into an actual Mega Man game?! If you really "listen to the fans", then do it already, for God's sake! Over half of the Mega Man fandom. You are absolutely right! 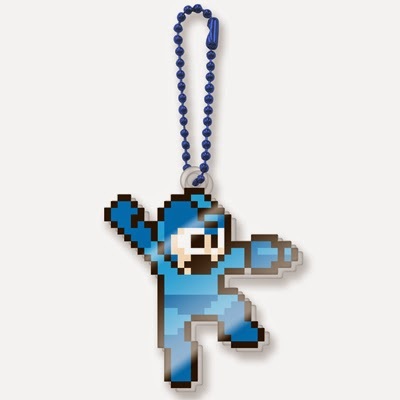 Capcom needs to stop make merchandise and invest into an actual Megaman game. Sighing. Capcom is a greedy! 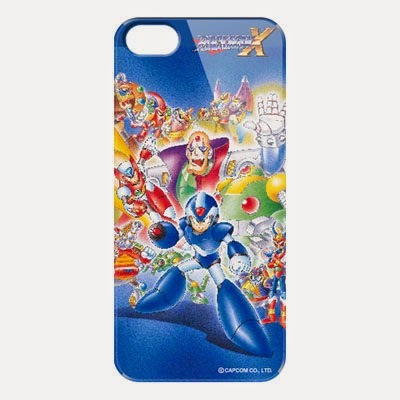 While the designs aren't bad, they aren't interesting either as most fans want games, not yet more merchandise, specially the type that can be easily handmade/customized/ordered like phone covers, stickers, and folders. 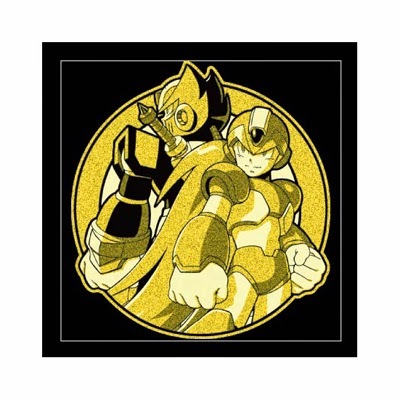 That would complete the great Mega Mans of this franchise. The MM series represented here are the best tho. There is only one that I dislike, which is Legends. The other bits of merchandise are way better. I'm really kind of getting sick of the NES sprites, especially those that have more colors than what would be norm for the NES. 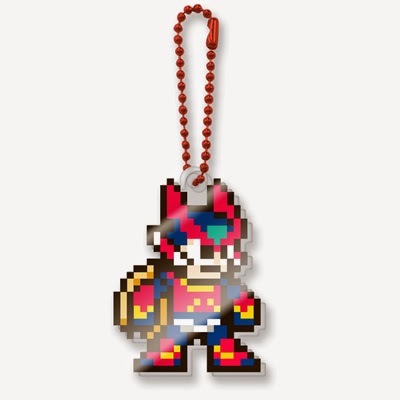 If Bass' head and chest crystals had to be shown as white in his MM10 sprite, and his purple face lines were grey, why are you giving X two different shades of light blue, and giving distinct colored head crystals using colors no where else on the sprites...? Blah, but anyway, making merch is hundreds of times cheaper than a new game sadly, quit whining and acting entitled. It makes us look bad. Voicing complaints means you're whiny. Great mindset for a Capcom shill. Just what they're looking for. Also I see no examples of entitlement here. People are saying they want games, not merchandise. That's supply and demand. "Quit whining and acting entitled." Good lord, that's the same crap over and over. Learn what those words ACTUALLY mean before using them. Especially if you're going to voice complaints about the colors of the "sprite" artwork. I won't dismiss your complaints as "whiny," but people like you really need to stop writing off the complaints of others with such school yard level insults. Gee, some guy on youtube says fans are entitled. And missuses the word as many times as anyone else has over the past few years while leaving out plenty of facts/details about what has been happening. You sure proved your point. What's going on with the EXE file folder? Did they have an intern's grandma design that thing? Oh, look. It's Mega Man Zero. Capcom remembered he exists!